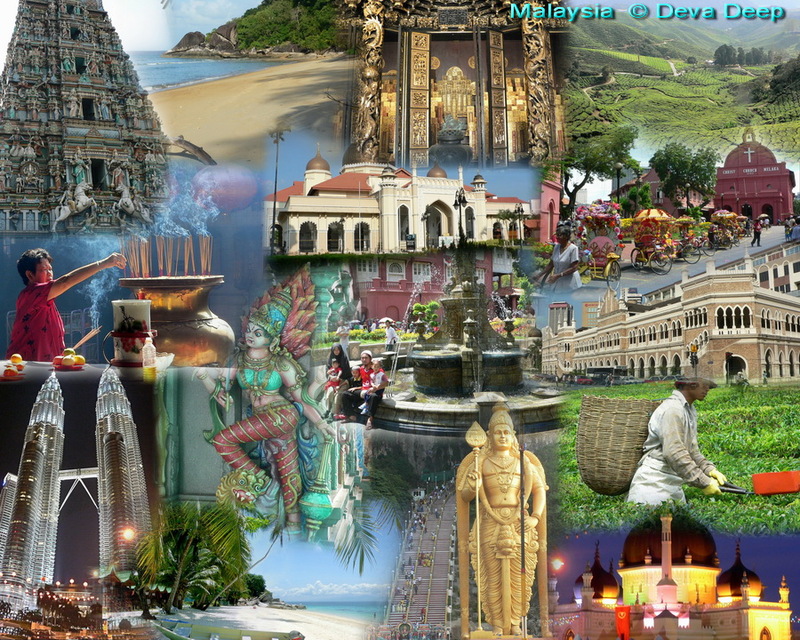 Malaysia is a multi-cultural society, a country that has everything to offer and is very diverse. beautiful nature and great paradise-like islands with golden beaches. Malaysia also has a very good and frequent transport system, due also to the excellent roads. Malaysia is an example of a successful Asian country that is on the right track. Out of all the SE Asia big cities, Singapore is the easiest city to stroll through. It has many modern and very luxury shopping centers and also a lot of culture, amusement and so on.